Communication Skills – AESC endorsed | International Association of Chiron Healers Inc. 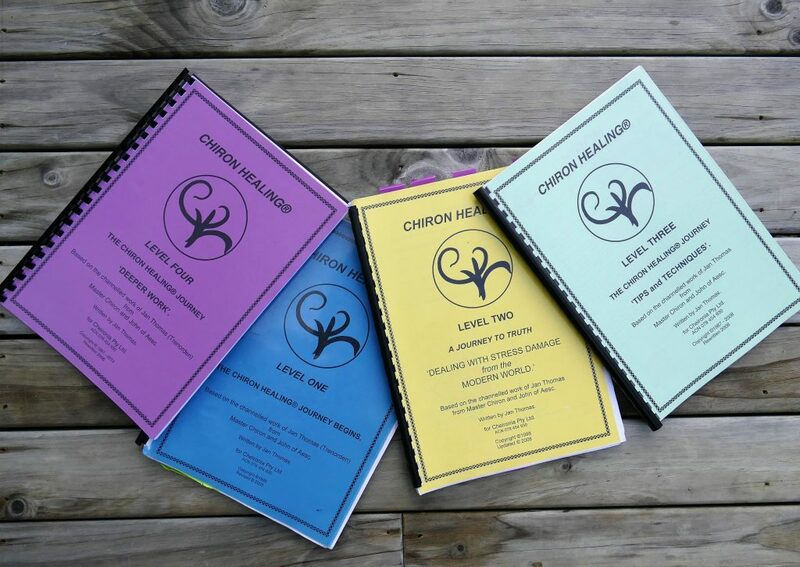 This one Day Professional Development Workshop has been designed specifically for Chiron Healing® students and practitioners to develop and increase their communication skills, to work ethically and effectively with clients while forming and maintaining the vital therapeutic relationship. Interested others are welcome to attend. How can we enhance our therapeutic practice? 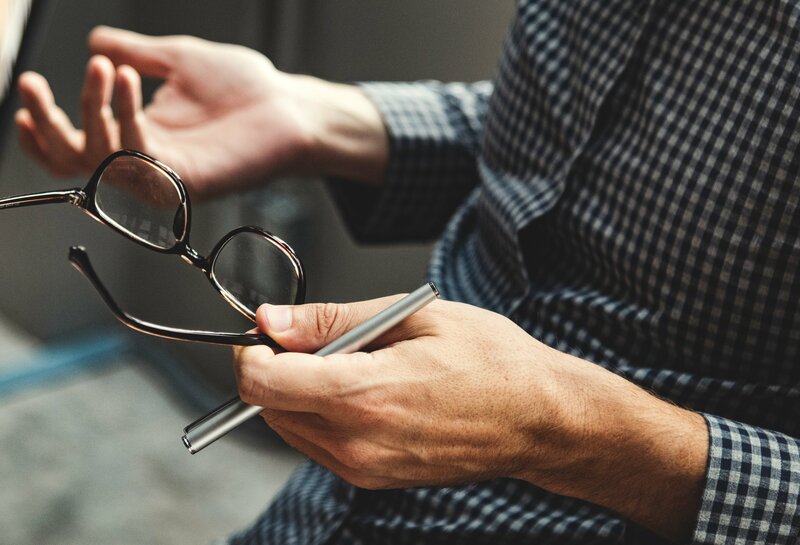 Much research has established that regardless of one’s healing modality, the primary determining factor in successful therapy is the therapeutic relationship between the practitioner and client. Communication skills are crucial for successful practitioners in developing an effective therapeutic relationship. We would like to invite you to join us for a day of exploration to learn how skilled communication can support your practice as a Chiron Healing® practitioner. Skills will be developed throughout the day in direct learning, pair work and group discussions. There will be time for exploring communication within particular clinical situations.